Terry McPhillips insists the double red cards brandished to his Blackpool players last weekend won’t deter his side’s fighting spirit in future. Donervon Daniels and Marc Bola were sent off in the 1-0 win at Plymouth Argyle following a stoppage-time altercation. While Bola’s three-game suspension has since been overturned, the FA upheld Daniels’ ban, which will begin today when Blackpool take on Luton Town at Bloomfield Road. McPhillips admits he was disappointed with the decision but is adamant his side won’t change. “We thought the Bola one was a no-brainer and it had to be quashed,” he said. “With Daniels, we’ve looked at it several times and it’s a bit of handbags, but I thought a yellow card would have been sufficient. “But that’s not to be, so we’ll have to take it on the chin as he misses the next three games. That gives someone else an opportunity. “You’ve seen the spirit in the group, that was highlighted on Saturday in the best possible way. “Donervon, as the experienced player, is talking the younger lad through the game and he wasn’t quite happy with a piece of his defending. “I think he was asking him politely to wake up a little bit and that was it, there’s no more to it than that. They were fine straight after the game. “Obviously Donervon is disappointed with himself but the referee didn’t do any favours for us on the day and he certainly didn’t do any favours at the end. “If Jay Spearing is telling one of the younger lads ‘you should be doing this’ and ‘you should be doing that’, then you should be doing it because it’s good advice. “I think Donervon was trying to get Marc to tuck in a little bit. He’s an outstanding talent going forward and we want him to do that, but just at the right times. 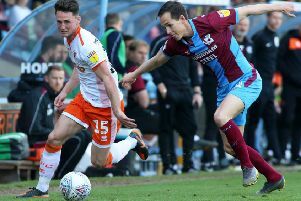 Blackpool will be looking to build on their positive start to the season against the Hatters, who are two points and two positions below them in the League One table. 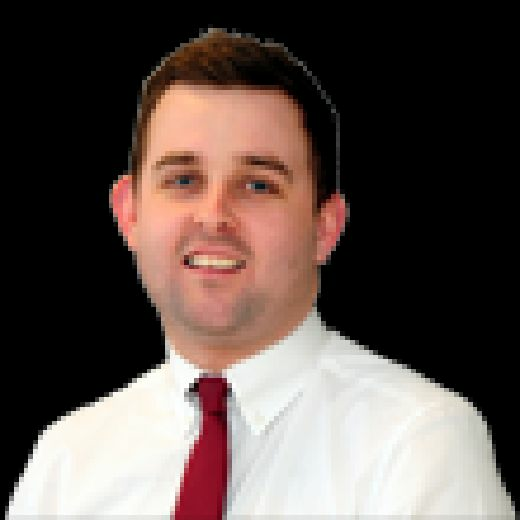 The Seasiders have conceded just five times in the league this season, but it is at the other end of the pitch where they have experienced problems. Just eight goals have been scored, with five of them coming from Mark Cullen and Jay Spearing combined. It remains a priority to bring in a striker on a free transfer, but McPhillips insists he won’t bring in anyone just for the sake of it. “We’ve got a couple in at the moment and they trained on Thursday, so we’ll see,” he said.